Apple has done a fairly decent job of keeping Apple Music for Android up to date. It does have to wait a little longer to get new features and improvements after they have arrived on iOS, but it does get them eventually. And it looks like the Android version could soon have an exclusive feature of its own. A teardown of the latest Apple Music APK for Android has revealed signs that Chromecast streaming is coming soon. The feature is mentioned in a whole host of different strings, one of which reads, “Stream your favorite music from your device to your TV.” Others indicate that Apple is currently testing the Chromecast streaming internally. Chromecast support will allow you to stream music from your Android device to any compatible speaker, Smart TV, and more. The ability to cast music videos should also be available. 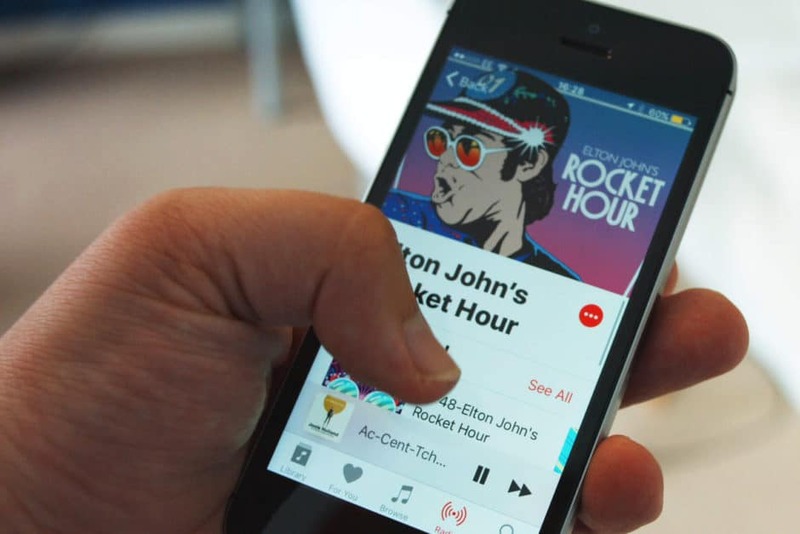 Apple is yet to make Chromecast streaming available inside the Apple Music app. But given how many mentions of it there are inside the latest APK, it looks like Android users won’t have to wait long to get their hands on it. The changes come just as Apple Music for Android added Chrome OS support. Users with Chromebooks can now enjoy the service by downloading the latest version of the app from the Play Store. Apple Music is also expected to join Google Assistant smart speakers soon.